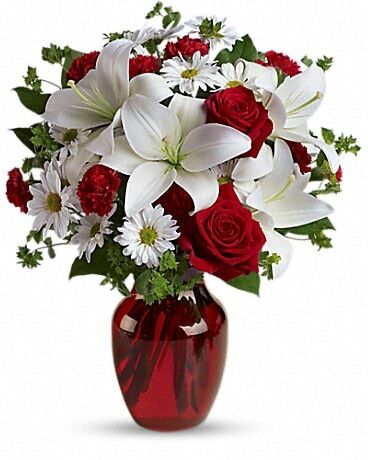 Allen’s Flowers & Gifts Inc. is a third generation family owned and operated company that has been in business for over 69 years and takes great pride in serving the floral and gift giving needs of all our customers. 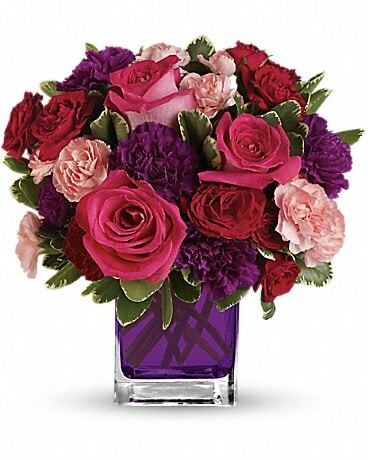 We specialize in all areas of floral design and offer a wonderful selection of high quality fresh flowers from all over the world. In 1975 one of the Allen's incorporated a wholesale floral company into the family business and since then we have been able to buy better and fresher with keeps our costs down so we can give better dollar value to our customers... than our competitors can do. We also have a tremendous selection of delicious gourmet products that we use in our award winning gourmet baskets. 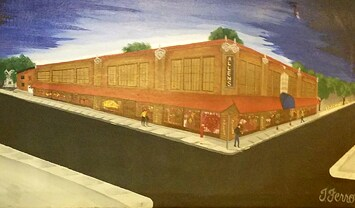 Allen’s is also known for our party and events that they have staged in the San Antonio and South Texas areas for years. We also have a division that exclusively handles Convention and Hotel Business in San Antonio. Weddings are just one of our specialties. Visit our Wedding Gallery and allow our exceptional staff to help make your special day a fantasy come true. 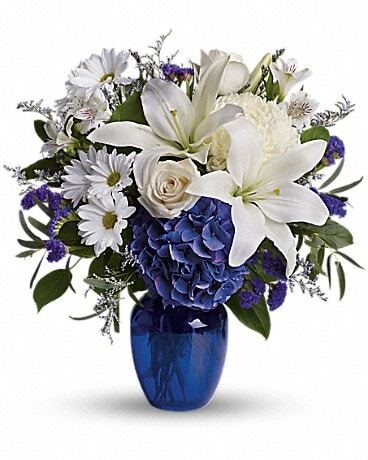 At Allen’s Flowers we vow to make your wedding or party extraordinary. Always remember that we are a full time retail floral company with courteous and knowledgeable consultants ready to assist you in making appropriate selections for any occasion. Please feel free to call: (210) 734-6441 Our toll-free number: 1-800-275-7001 With any questions. At Allen’s Flowers, satisfaction is always our priority, and we guarantee to make your ordering experience an easy and enjoyable task. We will be open 10:00 am to 5:00 pm on Saturday from October - December. If you have any questions or need more information, please contact us by e-mail - Click Here or call us directly at (210) 734-6441 or (800) 275-7001. We're always here to serve you and make your flower-sending experience a pleasure. 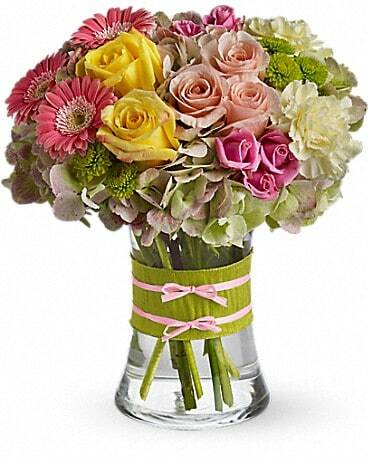 Floral orders must be received before 12:00 p.m. in the Recipients time zone to assure same—day delivery. Orders received after that time will be delivered the following day. We will do our best to accommodate deliveries at specific Times of day, but we cannot guarantee it. Saturday deliveries need to be in by 11:00 a.m. to insure delivery by 2:00 pm that day. All orders after 11:00 a.m. will be delivered the following non-holiday Monday. If a holiday falls on Monday the delivery will be processed and delivered Tuesday. We will always be closed on the following holidays: Thanksgiving Day , Christmas Day , New Years Day , Presidents Day , Easter , Memorial Day , Labor Day and Columbus Day. We are closed for the week of the Forth of July so our employees may take their vacation time. We are unable to guarantee deliveries on Sunday we will be in Church. Our Delivery service charge is $12.99 in the San Antonio Metropolitan area. Outside of this area varies from $12.99 to $35.00 due to cost of drivers, insurance, fuel, and wear and tear on our delivery vehicles. We do not offer delivery service to zip codes: 78255, 78256, 78260, 78262, 78263, 78266, 78006, 78132, 78108, 78154, 78109 or 78241. We are the only Floral Company in San Antonio that has Duel-Air Conditioned Vehicles for our Fleet of Delivery vans, this ensures that your flowers are delivered in a 72 degree temperature. As you know it can get a lil Hot in Texas so we provide the correct climate for your flowers.